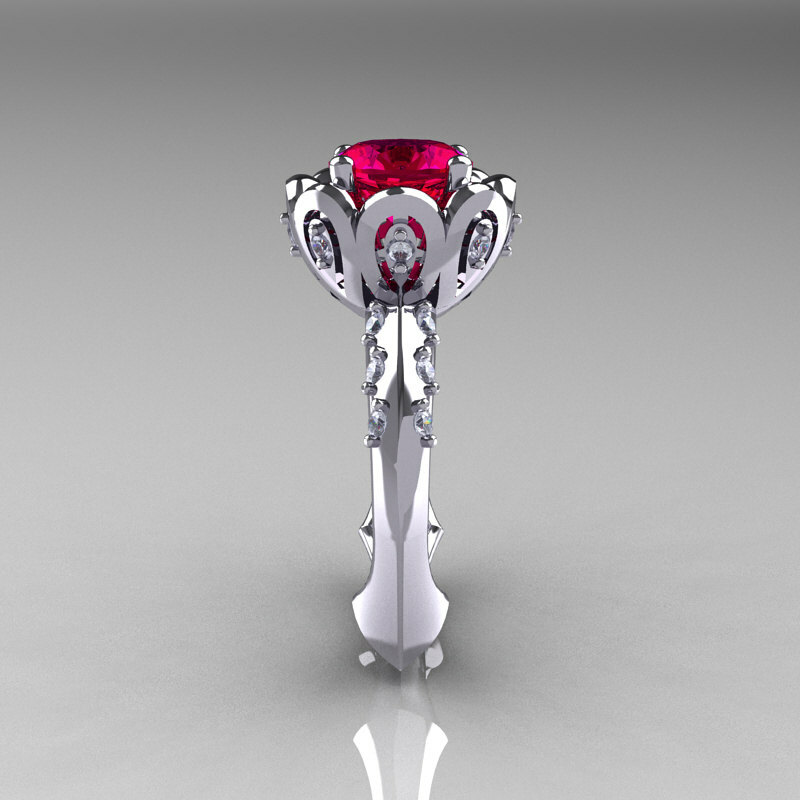 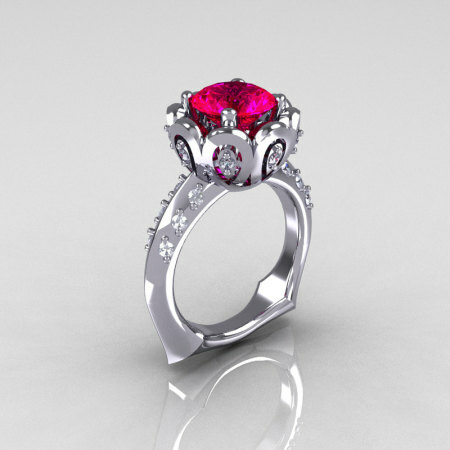 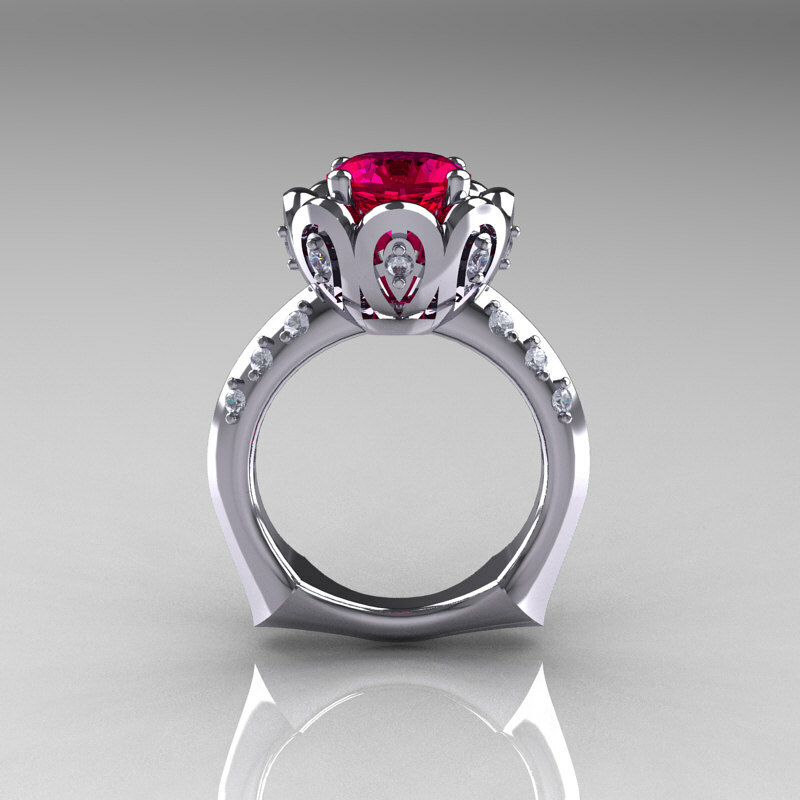 Luxurious and elegant, the new Classic 18K White Gold 3.0 Carat Red Ruby Diamond Greek Galatea Bridal Wedding Ring AR114-18KWGDRR evokes absolute glamour and style is sure to please the most discriminating feminine taste. 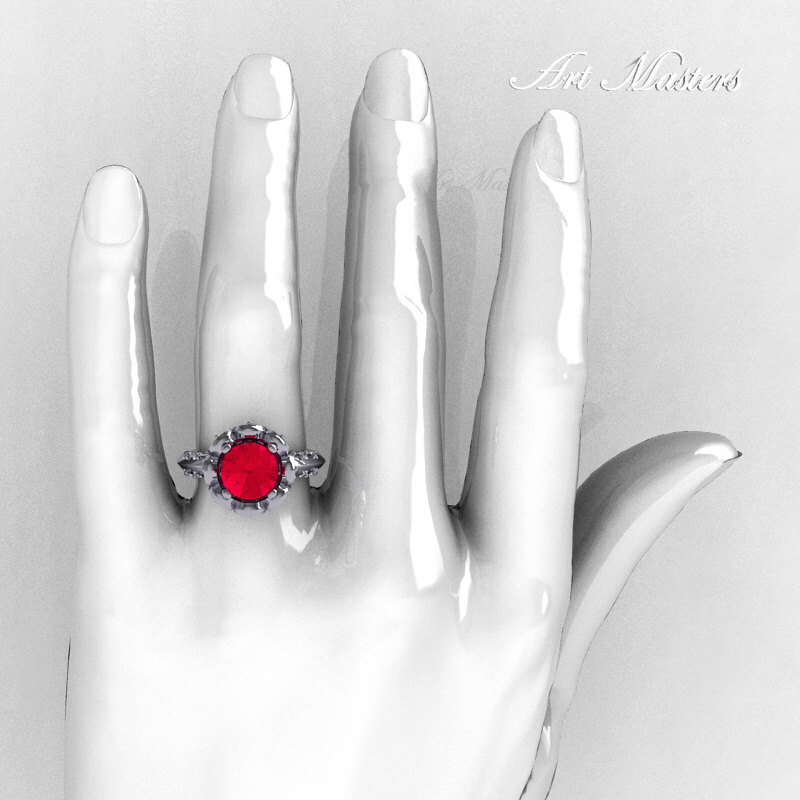 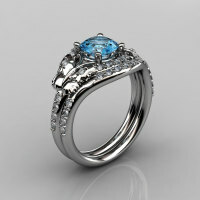 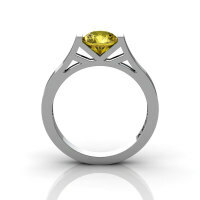 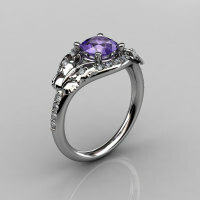 This style exhibits traditional Armenian, Greek and Royal Edwardian design elements. 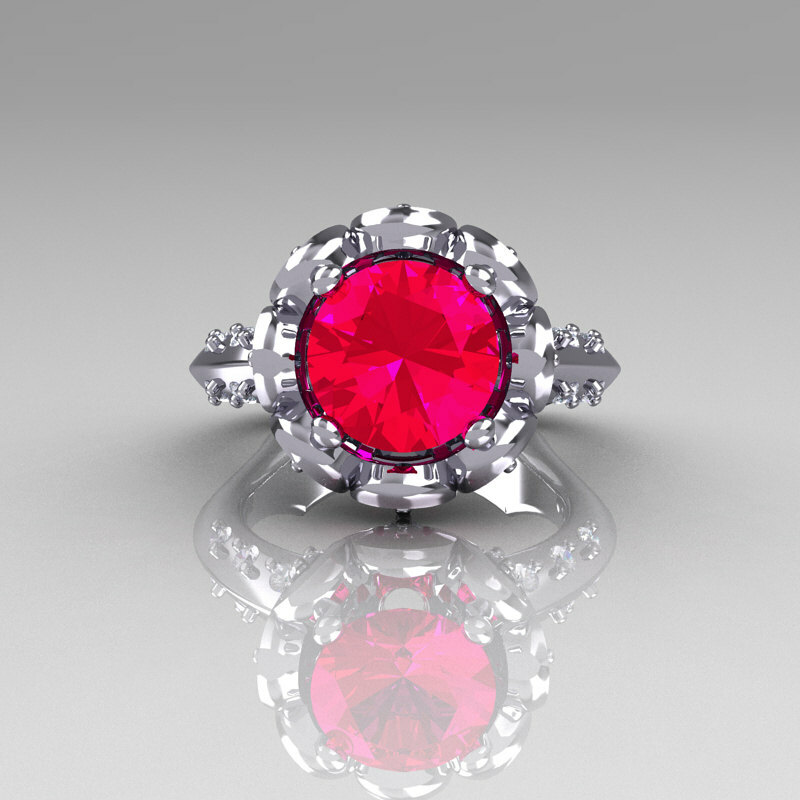 Be the first to review “Classic 18K White Gold 3.0 Carat Red Ruby Diamond Greek Galatea Bridal Wedding Ring AR114-18KWGDRR” Click here to cancel reply.